Let ultimate comfort ease the day's stress with the Ashley-Sleep Anniversary Plush Ltd. mattress. 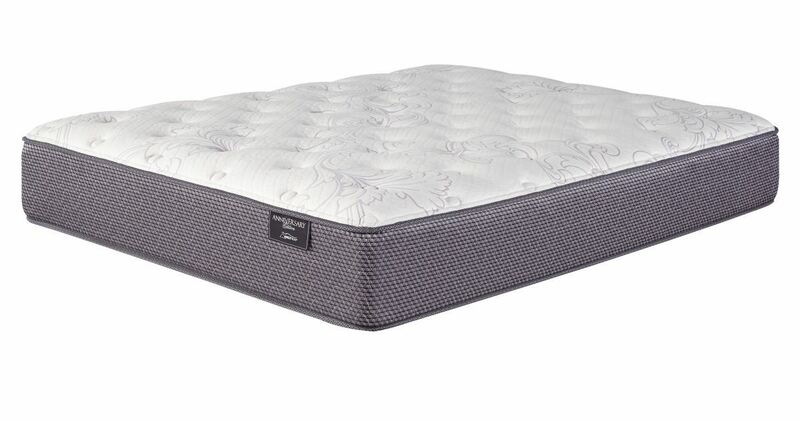 If you're looking for a mattress with multiple layers of foam that cradle pressure points, look no further. Lumbar gel memory foam, plush support foam and super soft quilt foam layers ensure comfort. With the combination of 680 individually wrapped coils and high-density foam layers, discover support where it's needed most and enjoy remarkable sleep.